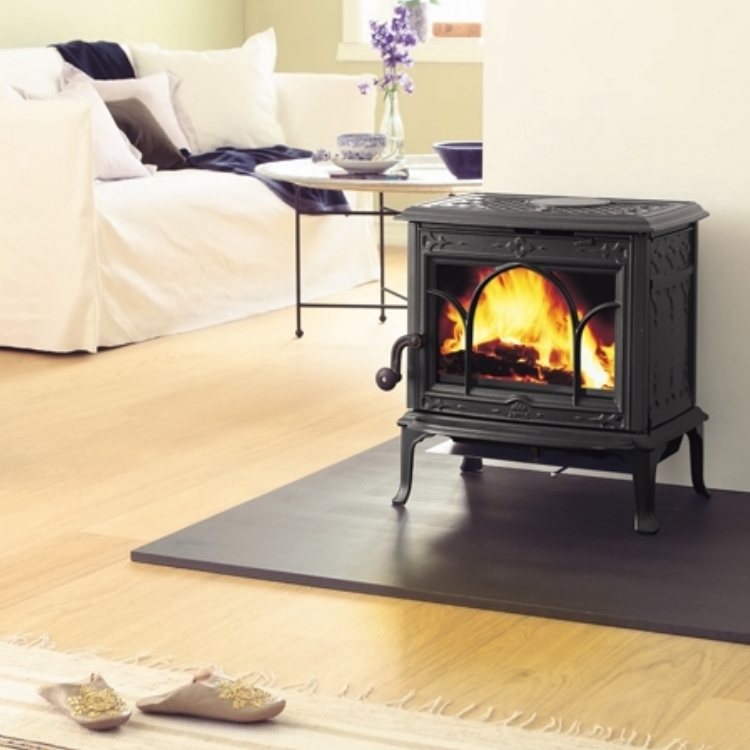 Jotul F100 installed in Cornwall wood burning stove installation from Kernow Fires. 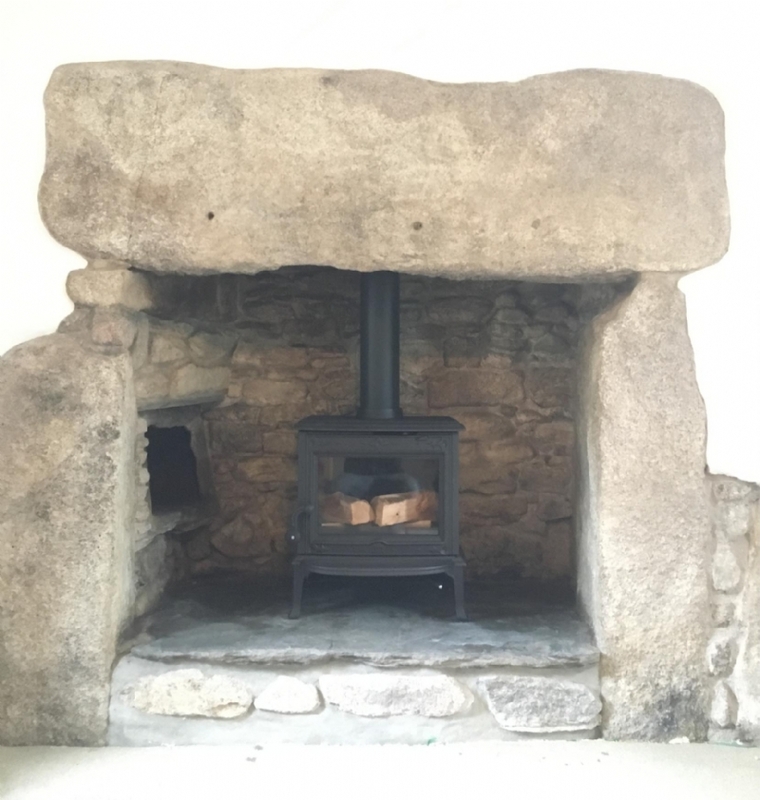 The Jotul F100 is the perfect fire for this beautiful old stone fireplace in Cornwall. 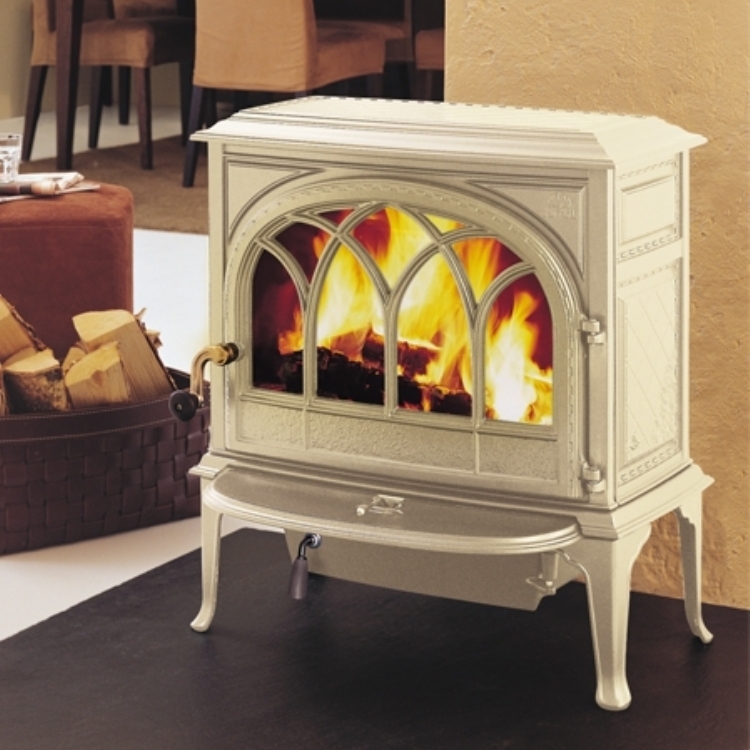 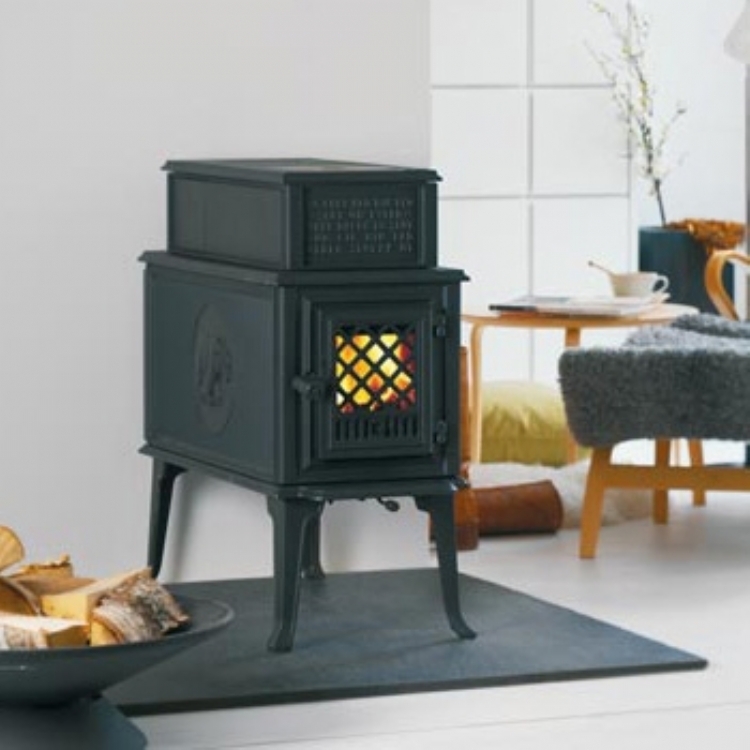 With over 100 years experience the Norwegian company have a large range of more traditional cast iron wood burners which are still popular today.